You have all you need to be built right into the device – sensors, connectivity, battery, display, processor, cameras. Critics once said VR stand-alone headsets were for the small companies in the world of technology, but that is no longer true, as HTC and Facebook and Google joined in the fun recently. A new type of VR headset. Usage of the included motion touch controller is necessary. Over 1000 games and app and more as soon as you power up. This VR device has done well to replace the likes of Gear VR and their devices that required the use of a smartphone. It also helps to preserve your smartphone’s life. The details in this device are so precise. It has enticing audio and color. Fighting virtual bad boys offers an enjoyable experience on The Oculus Go. It can also be used to create your own virtual home. After creation, you can invite friends to join in the fun and even watch movies on Hulu or Netflix. You are also allowed to share your 360-degree videos. This standalone VR headset is one of the latest you will find in the market right now. It also works alone like The Oculus Go without the need for any computer or phone. Its headset uses two extra cameras on the front to know if you bend down, lean, or even jump up, giving you more of a full body movement experience. 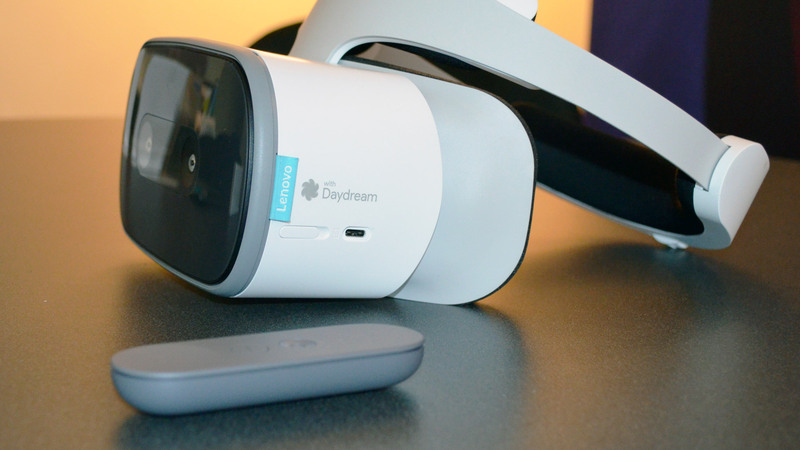 It operates on the Daydream app store in Google Play. DPVR already have other brands of VR products out there, but the M2 Pro is the only standalone VR headset available from the company. It might prove to be their most–important invention. Its ability to quickly recharge the VR HMD is fascinating. Might not be the cheapest but with its low latency and battery power, it is worth a look. One of the first set of standalone headsets to exist. Its specs still bring customers coming through. The refresh rate of 75Hzis is worth bragging about. The GenBasic Quad HD is compatible with different operating systems. One of the few downsides of the device is its age. With this technology being the least future-proofed on many lists, there has been some negative feedback from users. But it is highly affordable. It is one of the few that offer a more absorbing VR experience with the help of With 6DOF (6 Degrees of Freedom). It is expensive, but it has many features to make it worth your money. It includes a built-in microphone and speakers, 2TB storage, and respectable battery life. Ongoing software updates are also available for continual improvements. It charges over USB-C. The battery can even last up to three hours, which is pretty decent. Its variety of features make up for the price. The immersive experience you have with the Lenovo Mirage Solo is better than most devices with 6DOF. 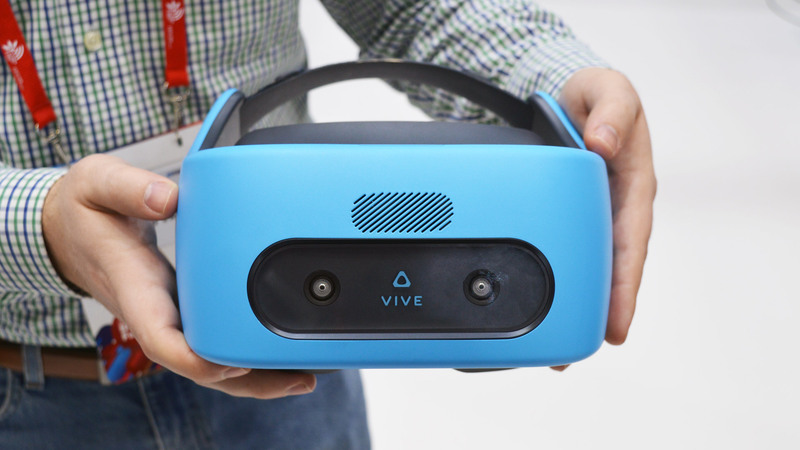 It is large though, and that can be a problem as customers fancy less portable standalone VR headsets. The battery life is extended. Its quality positional tracking and storage options can also swing your money their way when you get to have a feel of it. It is very cozy to wear and also offers a good memory. If you are out to save a few quid, this is the product for you. Its clear image, 3DoF and great memory options make it stand out. Visual experiences are impressive via the Qualcomm Snapdragon 820 CPU. 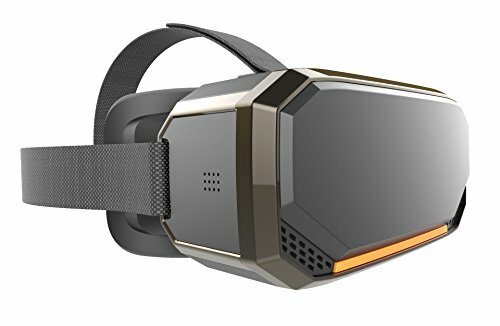 Needing no PC or phone to run, it has proven to be an all-in-one VR device. Just turn it on, pull it over your head, and you’re ready to start. To cap this all up, it is very adjustable. We are going into an era when standalone VR headsets will eventually take over; we better start getting used to it now. For now, These are the Best Standalone VR headsets you can buy.